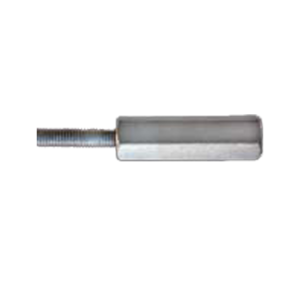 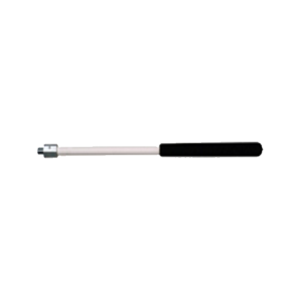 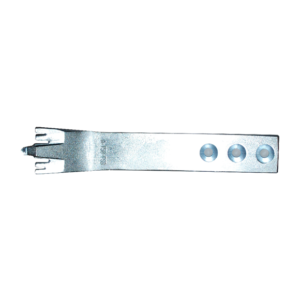 Creates an effective scraping bar by reducing the prying motion of the fulcrum. 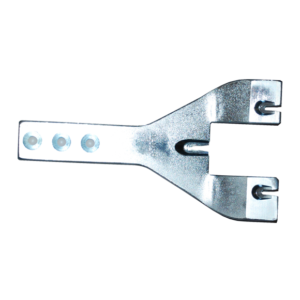 Lowers the angle of operation close to the ground. 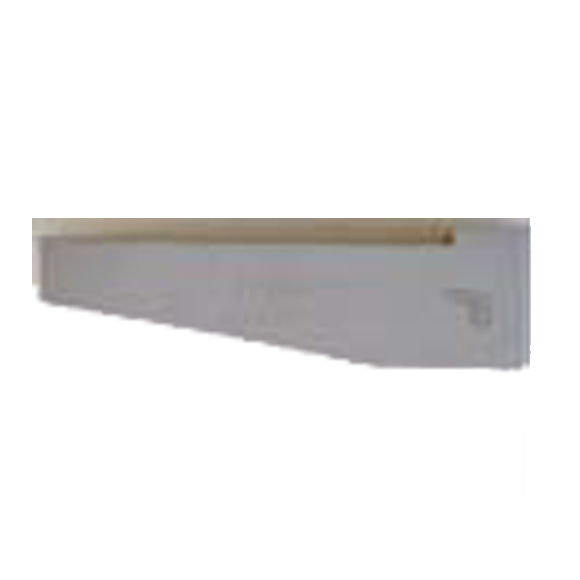 Works well for glued-down wood flooring, linoleum and tile.